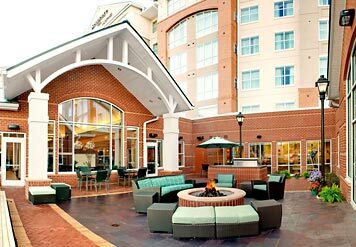 The Residence Inn by Marriott® Baltimore Hunt Valley is the perfect extended stay hotel for project teams, relocations, temporary housing, corporate housing and vacations in the Baltimore and Hunt Valley area. 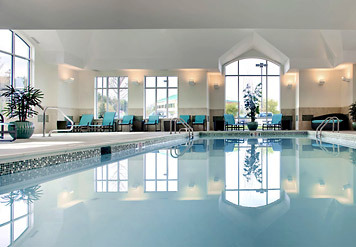 This extended stay hotel is located only 17 miles north of Baltimore city we are the perfect location just off Interstate I-83. Hunt Valley is home to a wide variety of attractions including Oregon Ridge Park, NCR Trail, Hunt Valley Towne Center, Pimlico Race Track - Home of the Preakness, Timonium Fairgrounds, Hayfields Country Club and Hunt Valley Country Club. 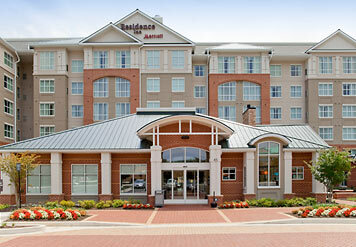 The Residence Inn by Marriott® Baltimore Hunt Valley hotel is also conveniently located within close proximity to several corporations and company headquarters such as: McCormick & Company, PHH, Sinclair Communications, Verizon, Bank of America, Fila, BD Diagnostic Systems, AAI Corporation, Proctor & Gamble, Tesco Technologies, Pall Corporation and Trans Healthcare just to name a few.